Something is brewing in Chattanooga... and it’s more than just great craft beer. Every day, more people are catching the Chattanooga buzz, curious to learn more. 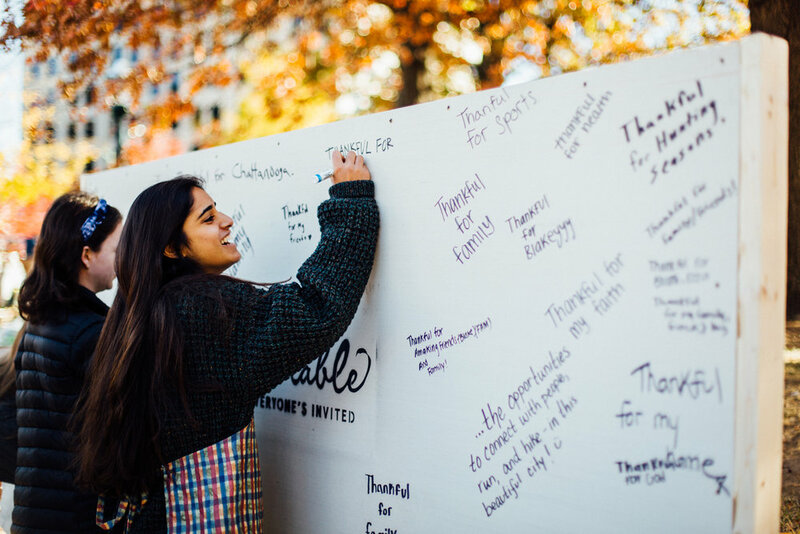 We are passionate about this city and love sharing it with others. Here, you’ll get a flavor for the things we love about our city. Interested in visiting, moving to, or investing in Chattanooga? Learn more about us here, and check out the blog for features on Chattanooga locals - why they're here and what makes Chattanooga special to them. This place is gorgeous, and it's all incredibly accessible. 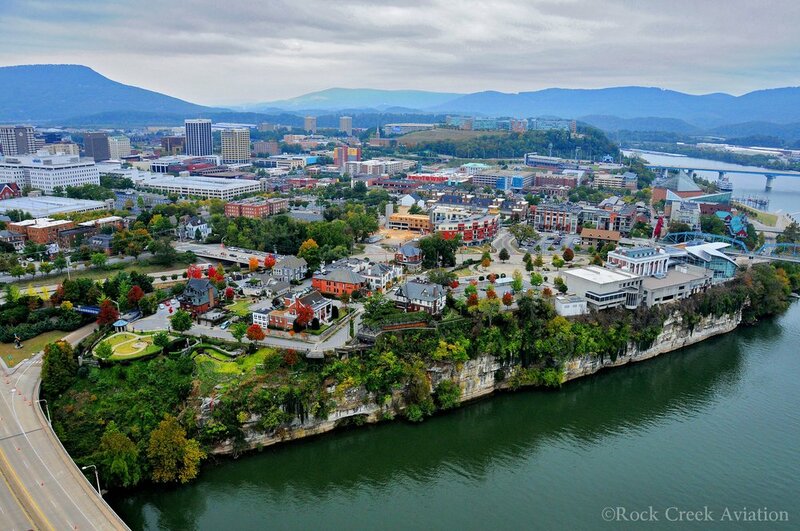 Chattanooga is absolutely stunning – nestled between mountains with a winding river to boot. It’s the kind of place where residents consistently blurt, “Wow - this is my city! !” (Wait, maybe that’s just me.) We might not be the most unbiased source, but at least Outdoor Magazine agrees with us. We've been named "Best Town Ever" two years running - check the video below for the juicy details. With all this beauty, Chattanoogans love to get out and be active. And there’s your downside: if you’re not active in this city, you feel exceptionally terrible about yourself. We played host to three Ironman races in 2017, including the WORLD championship for the half. That’s kind of a big deal. This place is real, and the community is special. This city attracts amazing people who are real, genuine and some of the most caring, generous, and hospitable people you could ever meet. You might not believe it from the pictures, but Chattanooga is far from perfect (really - we have a long way to go with the likes of public education, poverty, and racial reconciliation). What’s great though, is that we don’t pretend to be perfect either. Chattanoogans are the kind of people you can do life with – the community here is truly special. God is moving in this place, and you can feel it. We don’t know exactly what He has planned for this city, but based on the people already here and the other world-changers who feel inexplicably drawn here, we can’t help to assume it’s going to be BIG. Like podcasts? This one by the Camp House will give you a great feel for what this city is all about.